During the summer I always have a harder time keeping up with house. 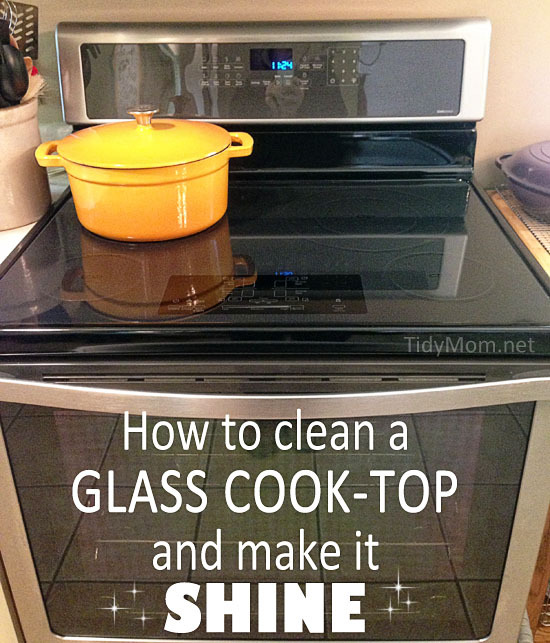 I always love a cleaning tips. These are just a few of my favorites. 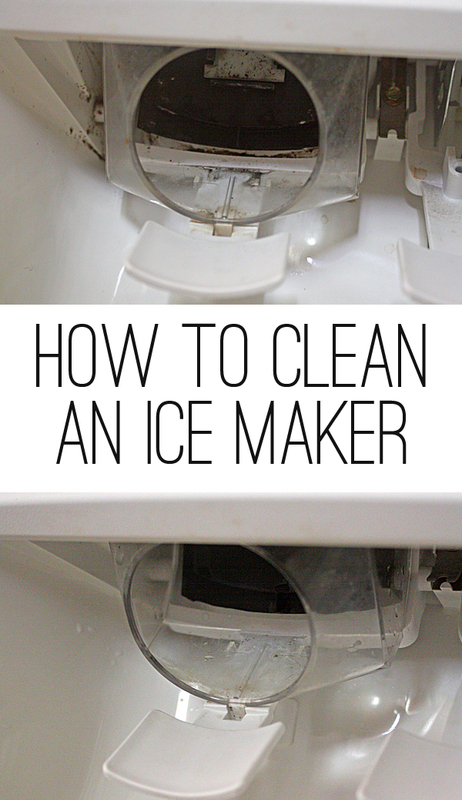 A few of these tips are homemade cleanings which is always a benefit. 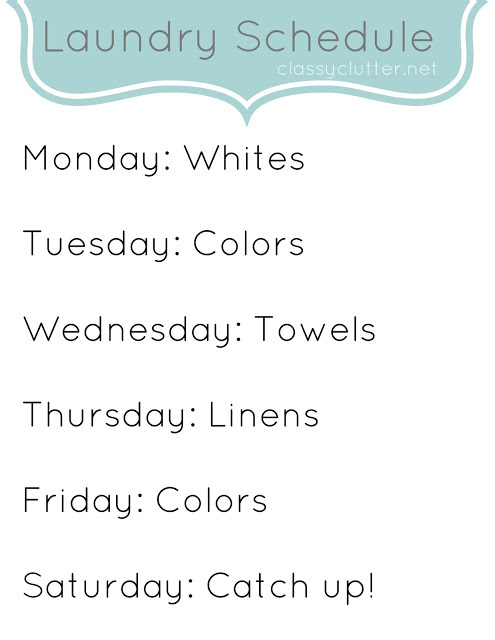 As a bonus I also added in Mallory’s awesome cleaning printables. To help me keep up on things, I have printed and I have placed these printable up around my house. I always need a good reminder. Great transformation! I have a similar sink and that is the only thing that gets it squeaky clean. Awesome post! My microwave looks a lot horrible than that. Thanks for your cleaning tips. I’m definitely saving this on my pocket for a scheduled cleaning! The post is awesome! Thanks so much! The printables are super cool, too! Thumbs up from me! 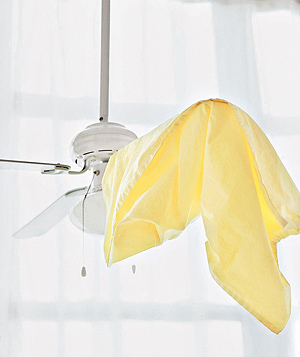 Greets, Forestdale Carpet Cleaners Ltd.
Aside from the basic way I knew, I learned new useful cleaning tips. Thumbs up! Nice blog! 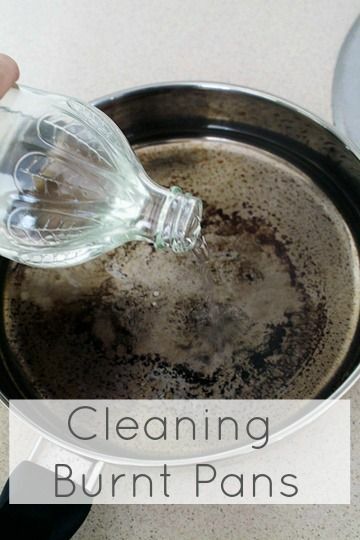 This is a good amount of articles for different cleaning tips. 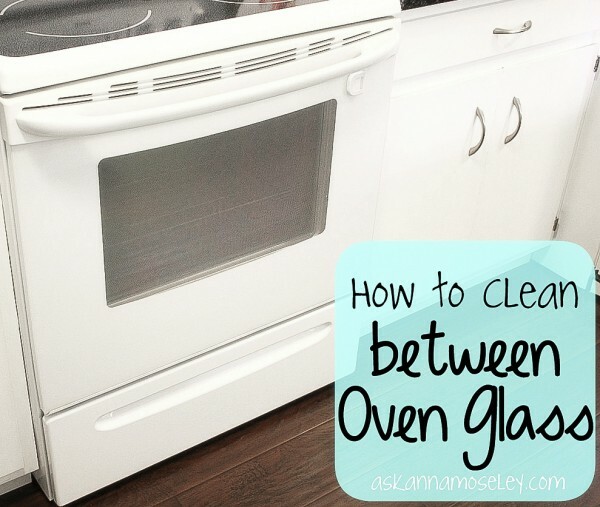 I always like these sorts of articles, it makes it so I don’t need to search separately for say, freshening towels and cleaning glass stove tops. Thanks, for I shall be using a couple of these today! I loved your daily schedule. For me it is just hard to keep track of all the things I need to do. If I had a daily schedule it would make things a lot simpler. Thank you for sharing. I thin having a schedule is half the battle. It definitely will keep me or help per say from procrastinating. Thank you for sharing! One shouldn’t do stress cleaning. You really have to have fun with it or else it will be so miserable. 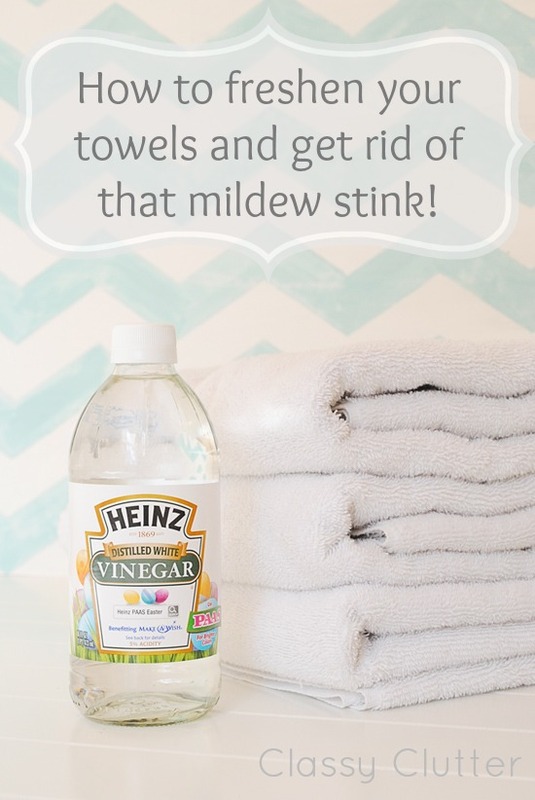 The vinegar trick works on so many other things as well, same with dish washing soap too. For me it is just hard to keep track of all the things I need to do. Thank you for sharing. Love all tip tricks. Please share more. Good Blog ever read in my life. I would love to hear more from you. 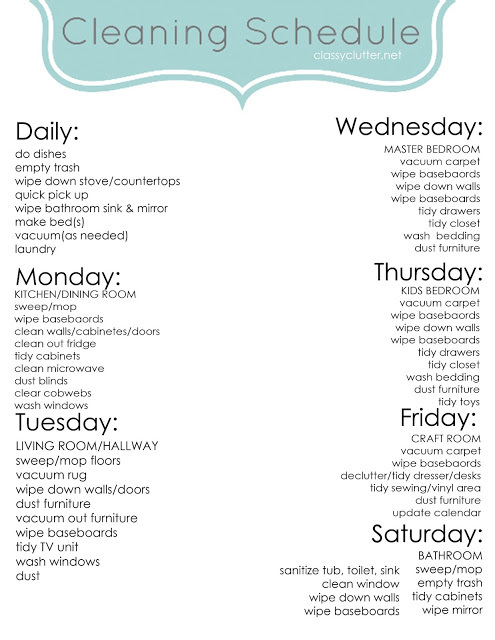 I agree that getting yourself on schedule makes cleaning easier. 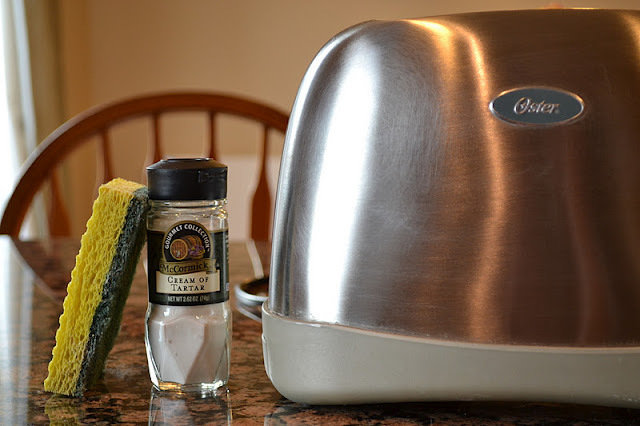 If you just commit to 30 minutes of cleaning a day and get the main areas done, like your carpets, tables, and dishes done everyday, then you’l be way ahead of the game.